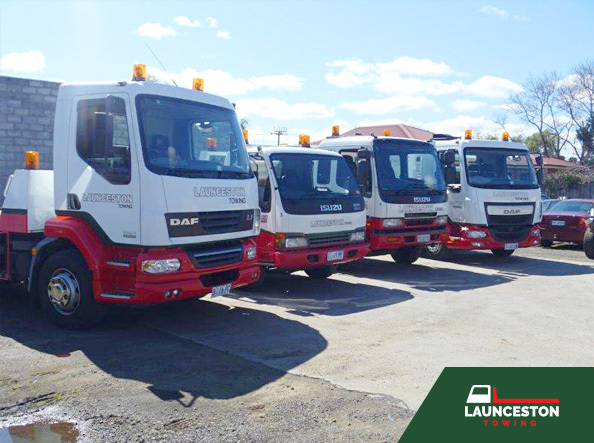 Launceston Towing are your affordable and reliable towing team for round-the-clock support. From dealerships to commercial fleets, recoveries to transport and more, rely on us for all your towing solutions. Our well-trained team are on hand to take care of your towing needs anytime, any day 24/7. To request a booking, please complete the short form below and we will be in touch with you promptly to confirm your booking details.